With grape vine growing, where you decide to plant your vines make all the difference in whether they grow and produce delicious fruit of dry up and rot on the ground. 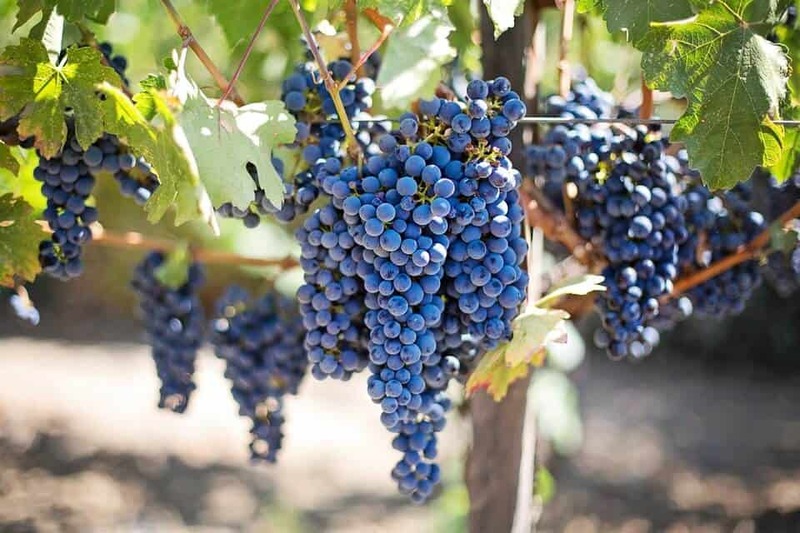 When you are deciding where you should plant your grape vines, you will do well to choose an area that receives plenty of sunlight and is a place where you can train the vines. You can train the vines along an existing fence, or a trellis. Some people use “growing tubes” though such tubes may not be needed if the vines are trained properly. You need to remember that the spot where plant your grapes must be well aerated. It must not be on an area where water can accumulate and must not be of wet, hard clay. Make sure you break up the soil; add a little sand and well-rotted garden manure. Fresh garden manure will burn the roots. You need to dig as far down as you can and then prepare a hole that is large enough to accommodate the existing root growth on the grape vine. You must carefully turn the earth and create ample space for the roots to stretch out. Cautiously place the grape vine in the hole that has been dug and replace the dirt. Mound the dirt underneath the center of the grape vine to provide ample support for the plant. Make sure no part of the root is uncovered by dirt. After plating the vines, water them well. If the weather or climate is too dry, you may need to water them every day until the vines get well established. Watering should be done early in the morning or late in the evening to avoid quick evaporation. Remember not to flood or drown the vines. With grape vine growing, the roots do not like standing in water for too long. Grape vine growing can be a fun activity. Grape vine growing does not only give your garden a picturesque look, but is also a good hobby, and, can also be a good investment. If the vines are well kept and maintained, you will enjoy fresh grapes off the vine every season. You can also start your own business in making grape juice or jellies. Many people have started their own small business selling raisins, too.